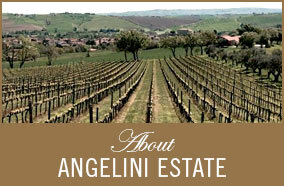 Come Taste Our Signature Angelini Wines down at Thames River Wine & Spirits! 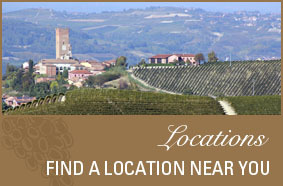 This Friday night come down to Thames River Wines and Spirits for a wine tasting of our Angelini wines! This will be our Sales Representative Jeff Morin’s first time doing a tasting at Thames River Wine and Spirits. Come out and show your support to Angelini Wine, Jeff Morin, and Thames River Wine and Spirits. 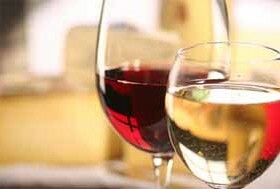 While showing your support for our company,staff, and Thames River Wine and Spirits you get to enjoy great wine too! Sounds like a win-win. 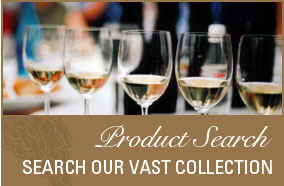 Do not forget to buy a bottle of your favorite wine for your home, friend, or yourself after the tasting!